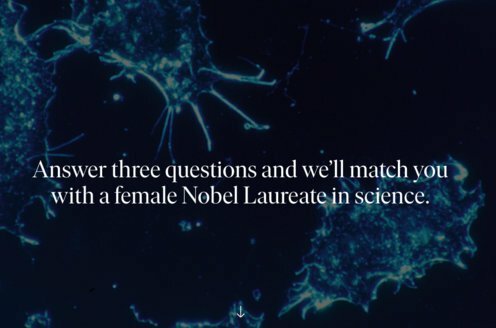 Prize motivation: "for his discovery of the Spiroptera carcinoma." 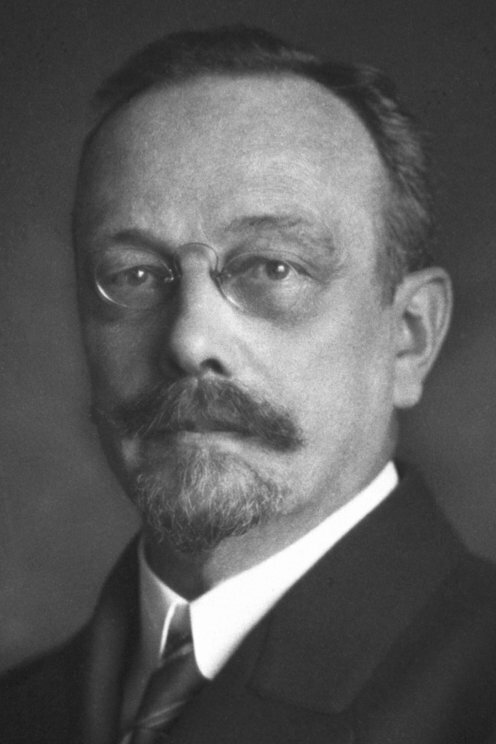 Johannes Fibiger received his Nobel Prize one year later, in 1927. In cancer, cells grow and multiply beyond normal limits. Johannes Fibiger suspected that a roundworm caused cancer in rats. After he declared that cockroaches served as an intermediate host for the worm, he indicated in 1913 that rats that had ingested worm larvae by eating cockroaches developed cancer. However, it later turned out that the primary cause of the cancer was a lack of vitamin A instead, and that the worm larvae only caused damage to tissue, where the cancer could begin developing.